This Ultimate F.R.I.E.N.D.S Fan Quit His Job To Open A Central Perk Cafe In Singapore! If you didn’t know about the buzz regarding the Central Perk Cafe in Singapore, you must be living in a box. Ever since June this year, people have been hoping that we would have our very one F.R.I.E.N.D.S themed cafe…and finally, we are! This effort was made possible by one local entrepreneur/F.R.I.E.N.D.S devotee who decided to make his, and all Singaporean fans’ dreams come true. 28-year-old Lim Jit Min has been dreaming of opening up his own Central Perk Cafe since he was 19. According with The New Paper, the superman who has watched the series about 10 times over the years got his inspiration to open up his own cafe when he visited Shanghai’s very own Central Perk Cafe five years ago. Lim started watching the show when he was 15 years old, while studying in Anglo-Chinese School. “Every Monday, from 9.30pm to 10pm, my friends and I would gather around at the hostel to watch the show together,” he says in an interview with TODAY online. In an interview with TNP, he said that despite the show’s end more than 10 years ago, fans are still in love with it and always will. To make his dream come true, the diehard fan quit his job in April as a headhunter in a recruitment agency and approached six friends to join his Central Perk SG team. The team raised funds through Indiegogo, a crowdfunding website and gained more than 4,000 pledges and over $5,000. According to TODAY, local fans also helped the team with a temporary work space and investments. 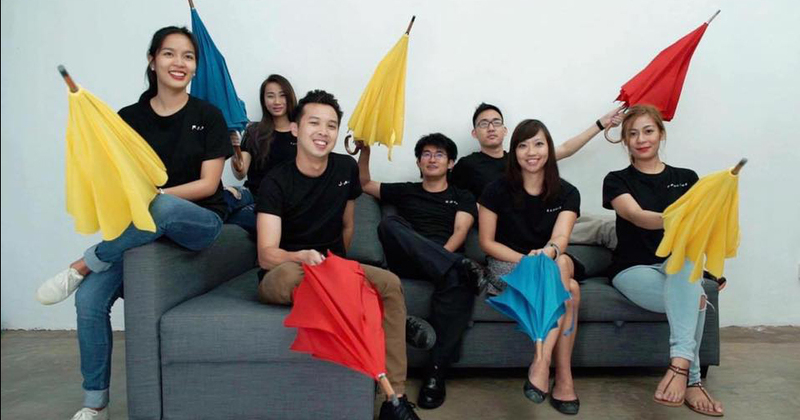 25-year-old Carolnye Ha, owner of Space Co Group, offered her facilities for free to Lim and his team to work at. 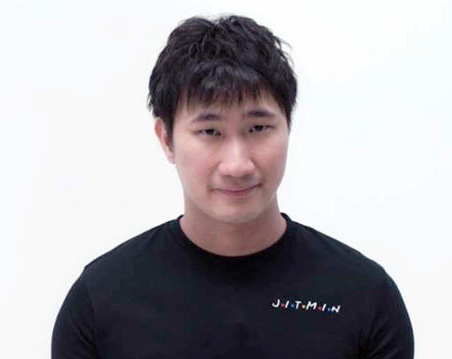 Lim has also had the opportunity to get two investors to help fund his project – 28-year-old Derek Ong who owns Roots Kitchen Bar, and a director of a shipping industry in Indonesia. Oh. My. Gawd. It’s Happening! Fast forward to now, and the cafe is already on its way to coming fully alive! 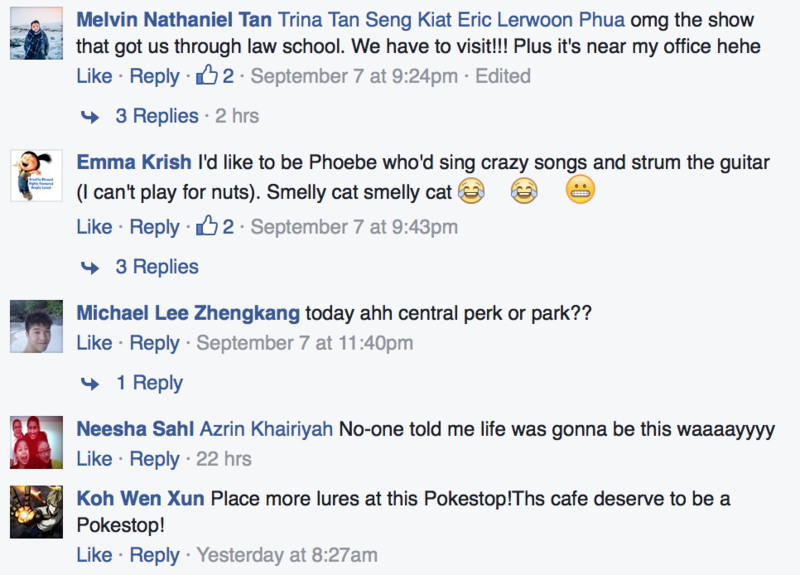 On 7 September, the Central Perk SG team confirmed their location for the cafe, and even announced a tentative date of opening – 24 November 2016. In an interview with TODAY, Lim mentioned that fans can look forward to a replica of the set – like the famous orange couch where they usually gathered around. On their Facebook page, Central Perk SG they revealed that the main set will also include the studio set of the streets of New York, character-themed walls of Monica’s Kitchen, Joey’s problematic cabinet, and much more. And what’s a cafe without food? 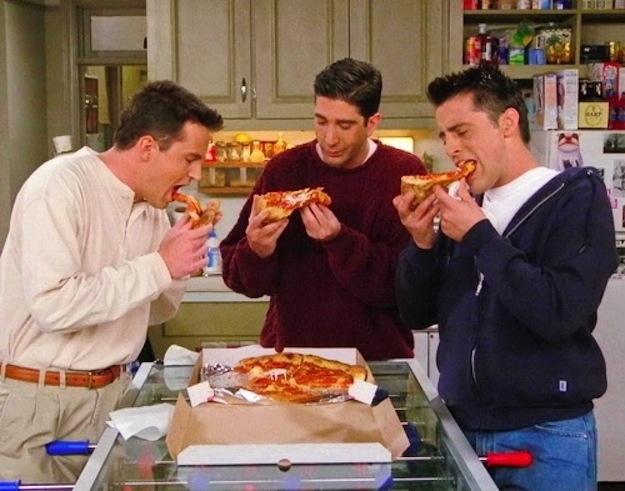 The cafe will offer dishes that have been mentioned on the F.R.I.E.N.D.S tv show, such as the ever tantalising cheesecake from Mama’s Little Bakery, the Joey Special (two pizzas), and lots more. Lim is also hoping to have a merchandise corner where fans can obtain accessories like caps and T-shirts with famous quotes from the show. Hopefully, there will also be a stage and we can sing Smelly Cat! 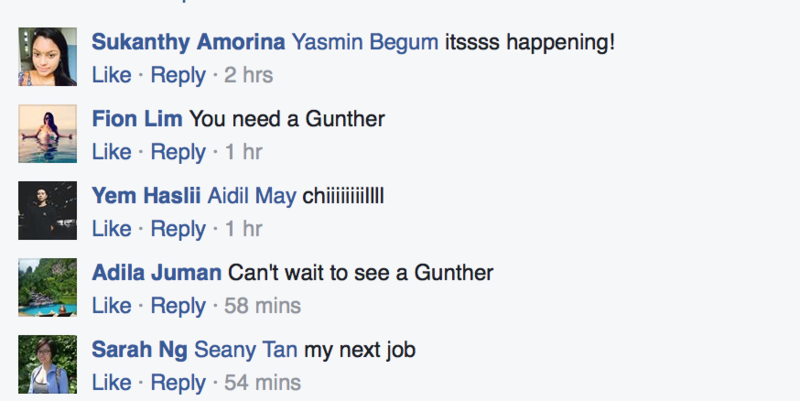 But the bigger question is will there be a Gunther to mend the coffee bar as well? Are you a fan, and what do you wish the cafe would include? Let us know!